mean your quality of life needs to decline. We do more than care for long term residents. At Heritage House, our team members also specialize in rehabilitation and therapy after surgery, injury or serious illness. We are committed to making your recovery at Heritage House both quick and comfortable. Helping our residents maintain or improve their level of functioning to lead more active lives. Our residents and their families immediately see that our care goes beyond physical needs. 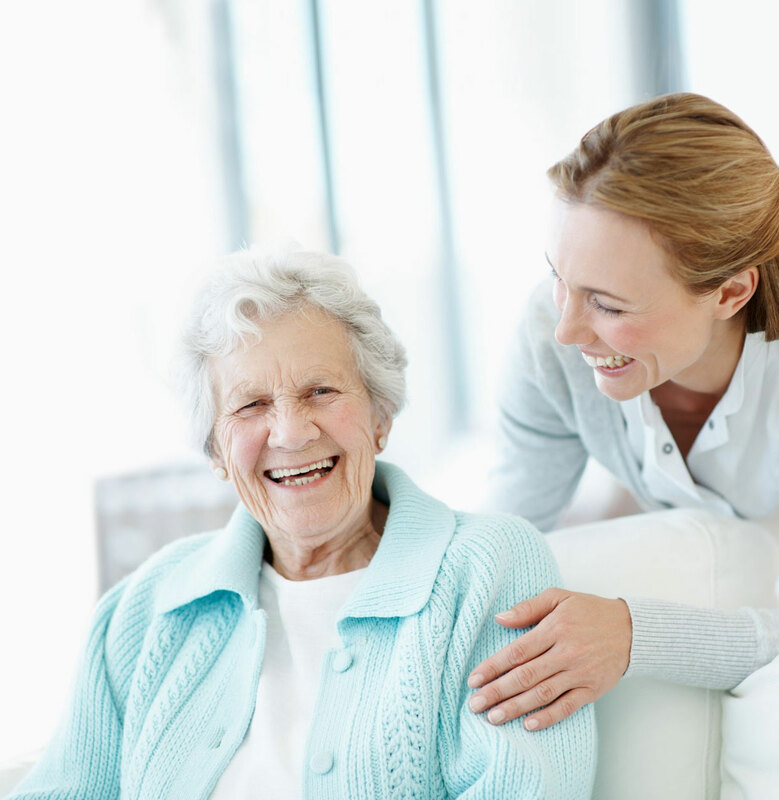 Some residents require higher levels of assistance due to memory loss disorders. 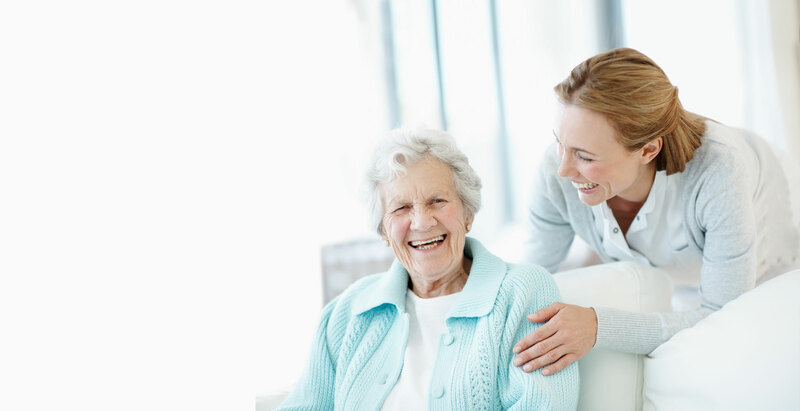 Respite care individuals receive the same care and services all our residents enjoy. Danny Webber meets Andrew Luck! Heritage House Dreams is a new initiative from Heritage House to help make its residents’ lifelong wishes come true. Whether it’s a trip to see the Colts, or a meal at a favorite restaurant, no dream is too big or too small!